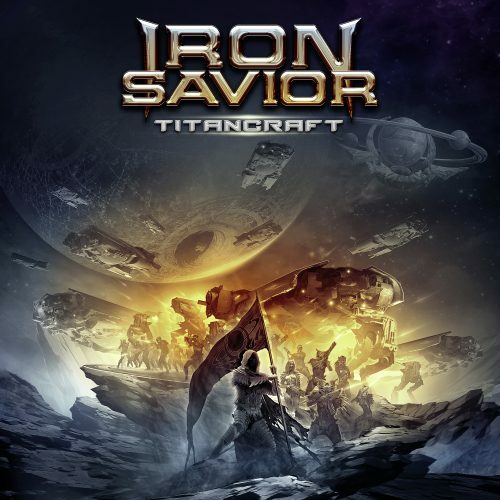 Currently viewing the tag: "Iron Savior"
"Just like some albums are growers, you occasionally encounter one that takes time to reveal itself as garbage. It may seem like a potentially good time, but repeat listens magnify all the flaws to the point you can no longer fathom what attracted you in the first place. 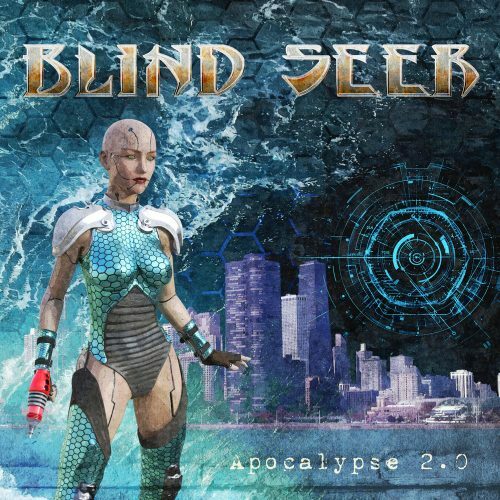 Not so with Apocalypse 2.0, an ostensibly progressive metal album by Blind Seer. I knew for a fact this was garbage after exactly nine seconds." Seer the ear. "Nothing clings quite so tenaciously to life as a Germanic metal band. Think about it for a moment - all the big names in 80s Kraut thrash are still active, along with nearly all of their 80s power and traditional acts. In essence, Teutonic metal is harder to kill than nail fungus and just as unsightly. 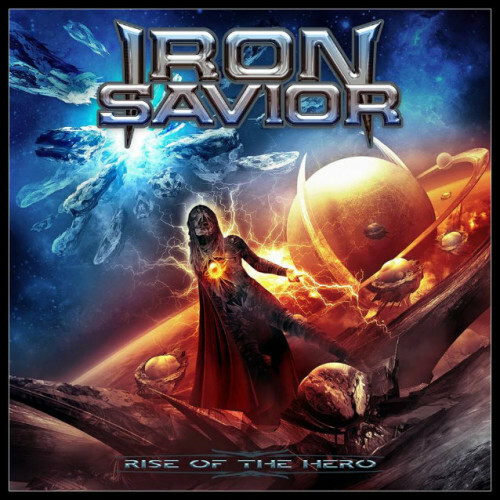 Though Iron Savior didn't come into existence until 97, they've proven typically resilient and hard to eradicate." German metal can't be stopped, German metal can't be topped. 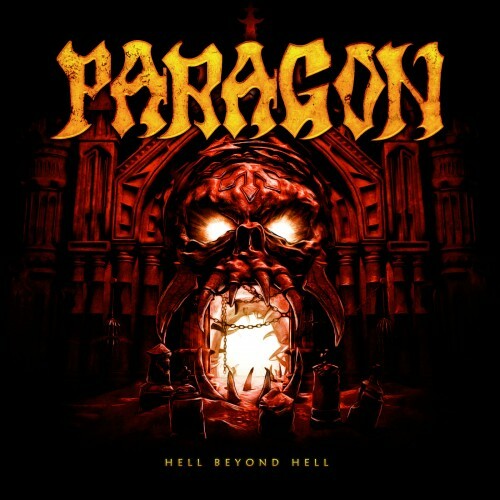 "Paragon has been nothing but consistent over their 22 year career, releasing album after album of raging Germanic power metal in the same vein as Grave Digger and Iron Savior. 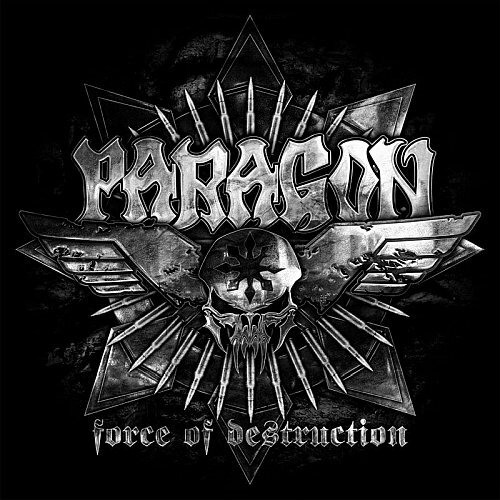 Though they've had plenty of fun moments, 2012's Forces of Destruction took a big leap forward in terms of song writing, heaviness and staying power. Coming off their best album to date obviously puts more pressure on the band and perhaps that's the reason for the 4 year wait for Hell Beyond Hell." Roll out the Cheese wheel! "Germanic power metal has really become its own little thing over the years, making it a reliably punchy alternative to the overly pompous, fancy-pantsy, chaos wizardy sounds of traditional Euro-power. 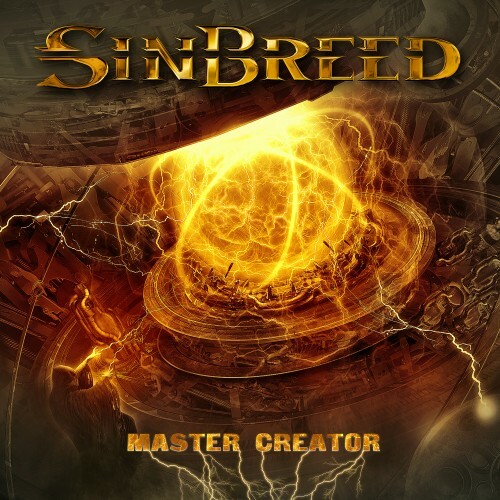 One of the better purveyors of this muscular brand of Teutonic terror is Sinbreed." 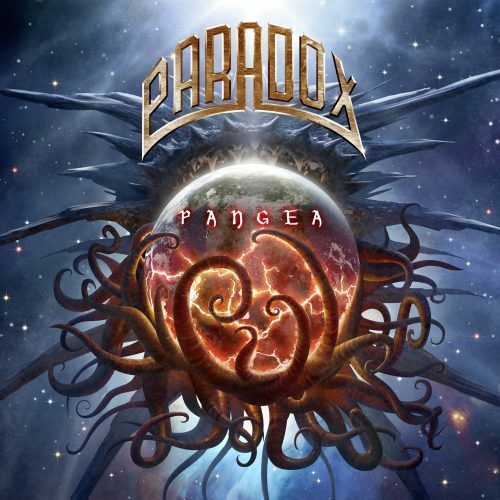 Manly power metal for manly men (and women). 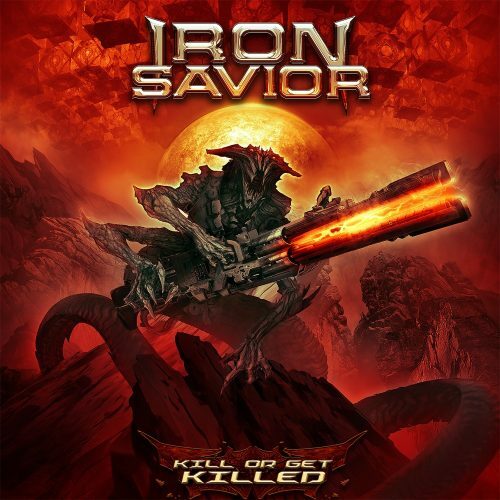 "Iron Savior is one of those "comfortable old shoe" kind of bands. Every album is essentially the same and the quality ratio is generally respectable. 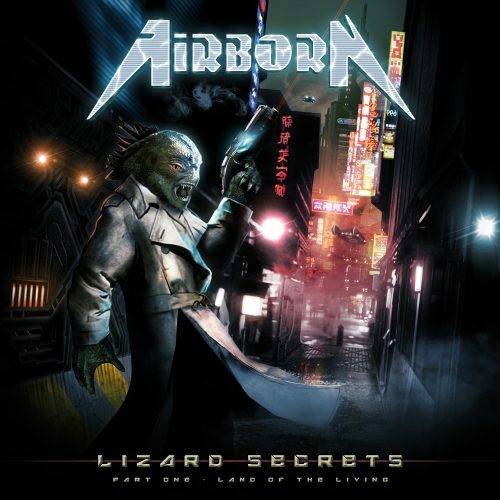 They were never much for shifting stylistic paradigms and it's fair to call them the AC/DC of overblown sci-fi power metal, but as long as the music was good, it was all fine. Sure, their recent output hasn't exactly rivaled their classic early period stuff, but they never dropped a total dud either and 2011s The Landing was plenty of fun in all it's overproduced, studio-abusing bombast." 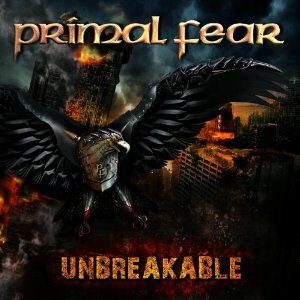 Those crazy Germans are back with more Gamma Ray-meets-Judas Priest power metal for the masses. Will this be your new metal savior? Steel Druhm opines. Steel Druhm heard the cries for more power metal and now he's running amok with power reviews! This time its Germany's long toiling speedsters, Paragon. They put the "power" in power metal and Mr. Steel surely appreciates that since there's quite a power shortage in his neck of the woods.